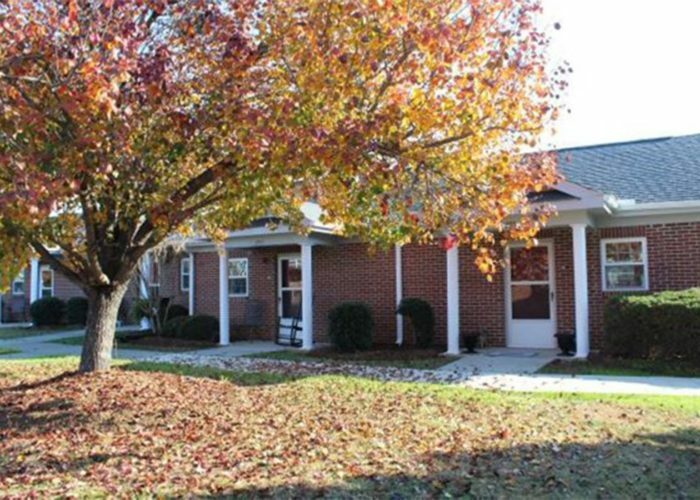 Originally built in 1999, Mason Manor is a 98-unit property built for elderly residents in Boiling Springs, SC. The property was fully rehabbed in 2017 with new appliances, bath and kitchen cabinets, fixtures, and floorcoverings. Each unit includes a front porch and rear patio. The rehab provides dramatic energy savings with new high efficiency water heaters, HVAC systems and new windows. This community offers a large kitchen and dining hall where residents enjoy monthly gatherings and games, a reading lounge with computers, a television and fireplace, a fitness room with state-of-the-art exercise equipment and an updated laundry area and gazebo.